TOMS RIVER, N.J. – Tom MacArthur has a cool million in the bank, Save Jerseyans, and he’s already putting it to use. 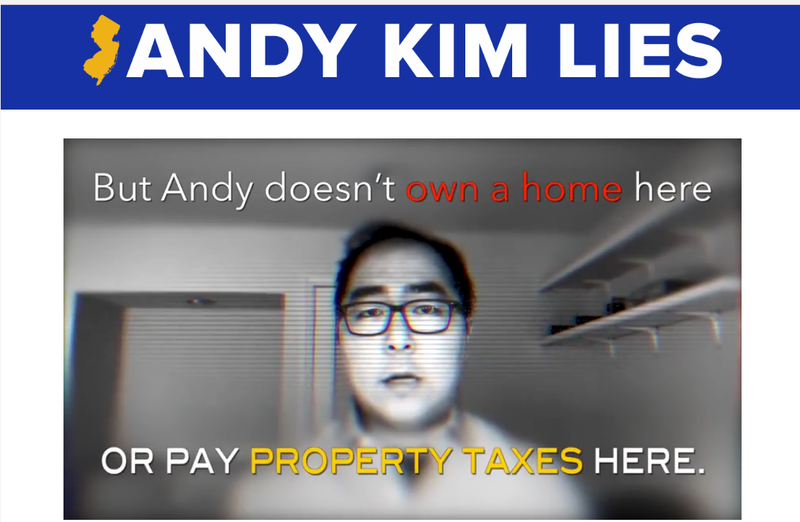 On Monday, the Republican Congressman’s campaign launched a large-scale digital ad buy attacking presumptive Democrat nominee Andy Kim for allegedly violating tax law in Washington, D.C. where he maintains a condo. 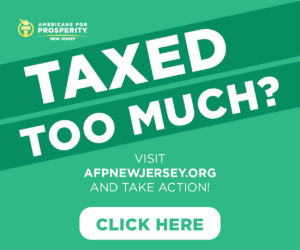 The attack side www.AndyKimLies.com is the focus of MacArthur’s campaign highlighting his adversary’s questionable tax history among other argued deficiencies. “The facts of the case are not in dispute. Andy Kim moved to New Jersey, registered to vote here in May 2017, voted here in the June 2017 primary, and then announced he was running for Congress here later that month, all while still benefiting from a substantial property tax break that only people who claim Washington, D.C. as their principal place of residence are entitled to. 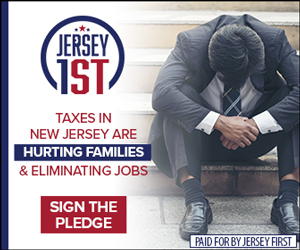 If Andy Kim thinks he can brush off not paying his own property taxes while running for office in the highest-taxed state in the country, he is gravely mistaken,” added MacArthur campaign consultant Chris Russell. The attack site features a reference to “Sandy” Kim since an unfortunate early logo for the Democrat’s campaign made it look like his first name was spelled that way (click here) and, in so doing, inadvertently harks back to the fateful hurricane which ravaged the Jersey Shore in October 2012..
MacArthur, who is seeking a third term in Washington, can look ahead to November since he does not have a primary opponent after his only Republican challenger succumbed to a petition challenge. Previous Previous post: So Far? 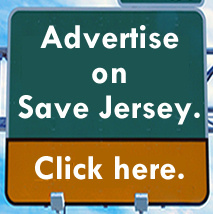 Steinhardt’s New NJGOP Is Different, And It Deserves A Chance.